Hassan Abbas presents "Who Will Define the Future of Pakistan - Extremists, Liberals or the Military?" Hassan Abbas is Professor of International Security Studies at National Defense University's College of International Security Affairs. He is also a Senior Advisor at the Belfer Center for Science and International Affairs at the Kennedy School of Government, Harvard University, after having been a Research Fellow at the Center from 2005-2009. He was the Distinguished Quaid-i-Azam Chair Professor at Columbia University before joining CISA and has previously held fellowships at Harvard Law School and Asia Society in New York. 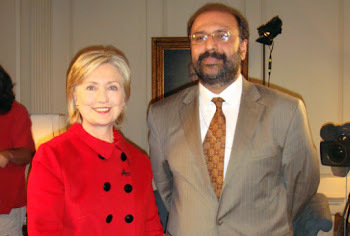 He regularly appears as an analyst on media including CNN, ABC, BBC, C-Span and GEO TV (Pakistan). His opinion pieces and research articles have been published in various leading international newspapers and academic publications. 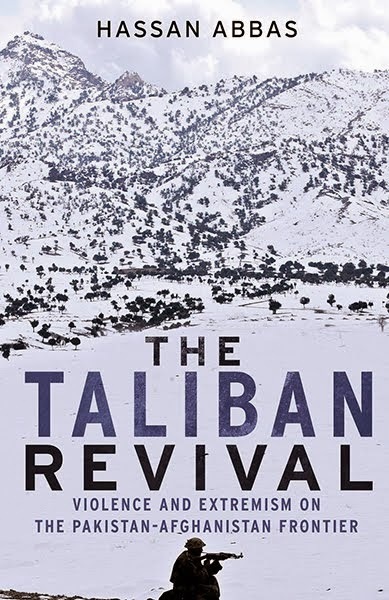 Abbas’ well acclaimed book Pakistan's Drift into Extremism: Allah, the Army and America's War on Terror (M E Sharpe, 2004) remains on bestseller lists in Pakistan and India and his forthcoming book is titled Taliban Revival (Yale University Press, 2012). He also runs WATANDOST, a blog on Pakistan and its neighbors' related affairs. Sponsored by the Ali Vural Ak Center for Global Islamic Studies, the Center of Global Studies, the Department of History and Art History, the Pakistani Student Association, and the Program for Global Affairs.